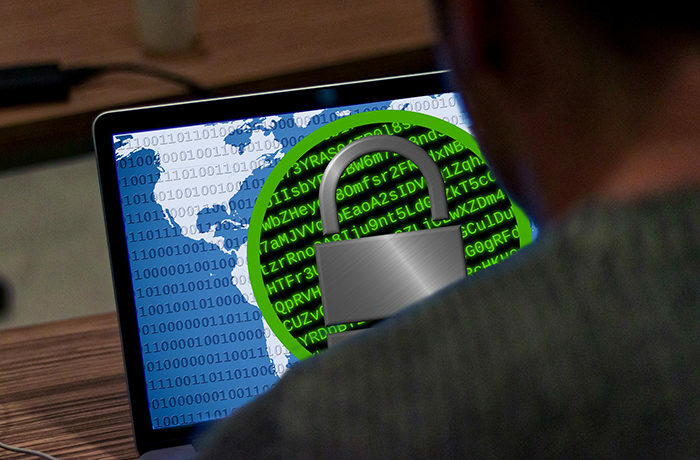 We reviewed and updated the antivirus access protection policy accoss organisations against this ransomware. We updated Windows machines to push into the latest updates including the legacy servers, laptops and workstations as well. We reviewed and updated the backup process (online and offline backups).